Over the past few months dinner time has been a huge struggle. Breakfast and lunch, no problem. But every evening we would sit down with a child who would refuse to eat anything. He would spit it out, throw it on the floor, throw it at us and have a little tantrum in his high chair. It was exhausting. I found myself trying to give him food which I knew he liked so that we could have a calmer dinner time. If he refused his meal I would go and get something else that was 'nicer' for him so that he would eat something and I wouldn't worry about him going hungry. But soon he started refusing foods I knew he liked and I realised that we had gone very wrong with how we do dinner time. 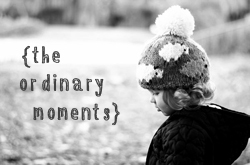 I spotted an Instagram post by the lovely Hannah from First Time Mummy which really resonated with me. It was a photo of a meal she had prepared for her son, and the caption spoke about how she was targeting her son's fussy eating by giving one option only. After chatting to her I realised we needed to change something, and giving just one option was definitely a step in the right direction. We decided that moving forwards we would make one meal for all of us and if Zach ate it, or at least gave it a good try, he would be allowed pudding. If not that was it, he wouldn't be offered anything else to eat - just his usual bottle before bed. We had also noticed that Zach had developed a fascination with our cutlery, and was far more likely to eat something if it was offered to him on a fork. So off I popped to Boots to get him his own little set, and we felt ready to have a go at tackling the fussy eating. I don't know if it was the approach we took of offering just one option, or the introduction of cutlery, but things have changed dramatically in just one week. 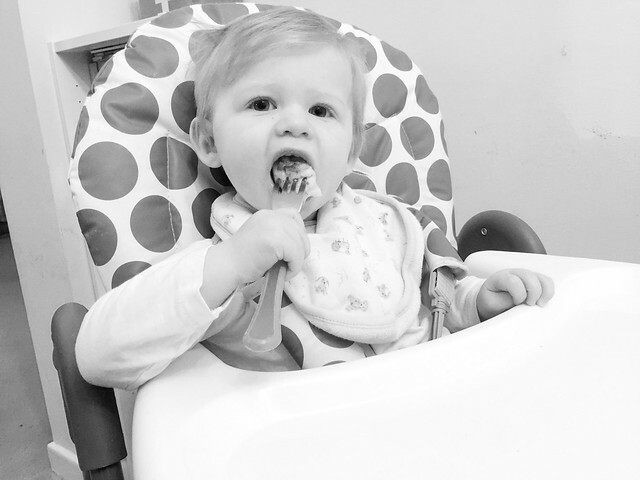 He's taken to using his fork like a duck to water, and really enjoys feeding himself. Our boy happily wolfed down a vegetable curry, went to town on a plate of gnocchi and even ate mushroom stroganoff with quinoa and brown rice! Not one piece of food thrown at us, and no high chair tantrums - Success!